I really benefit from Sephora's Beauty Insider Program. For every dollar that I spend, I earn points that I can accumulate to use in their Rewards Boutique. This is the perfect way for me to try out some products that maybe I have heard some great things about, but may not want to take the plunge to purchase the full size product. My most recent trip to Sephora for my Make Up Forever Ultra HD Foundation resulted in one fantastic discovery! I had around 800 points to use so I decided to go for one of the 500 point rewards. It was the Origins Radiance-Boosting Bests Set. OH have I fallen in LOVE!!! I am BIG on skincare. 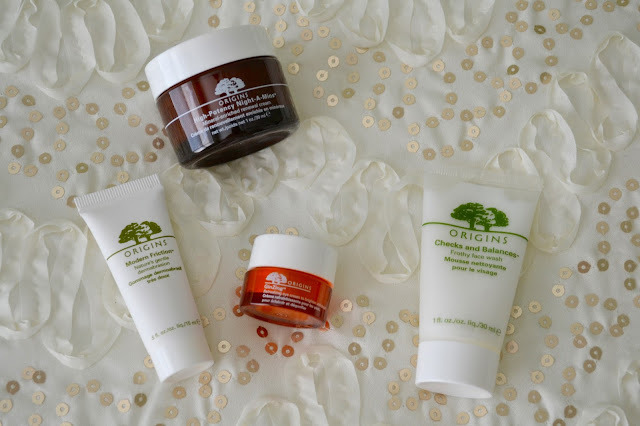 It is so important to take care of and protect your skin, so when I saw this set I knew I had to try it out! 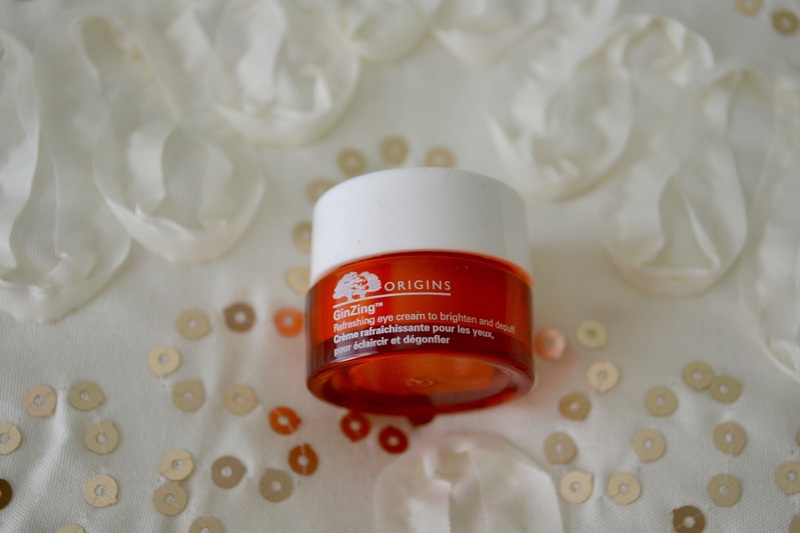 I have known and heard a lot about Origins over the years but have never tried anything by them. As a result of this set, I fully intend on purchasing the full sized items once I run out of the samples. Here's what comes in the box. First up is the Checks and Balances Frothy Face Wash. I am OBSESSED with this face wash! I feel like I am washing my face with whipped cream! The formula is perfect in that it helps to get rid of any excess oil but also helps to hydrate dry skin as well. The full size wash retails for $22. I love washing my face in the morning with this. 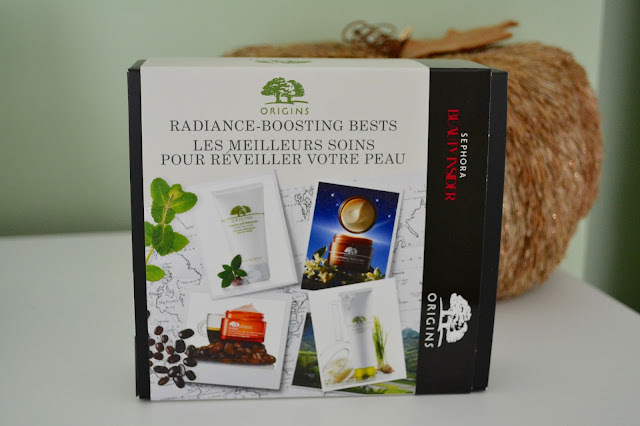 It's a great way to refresh my face after a good night's sleep. 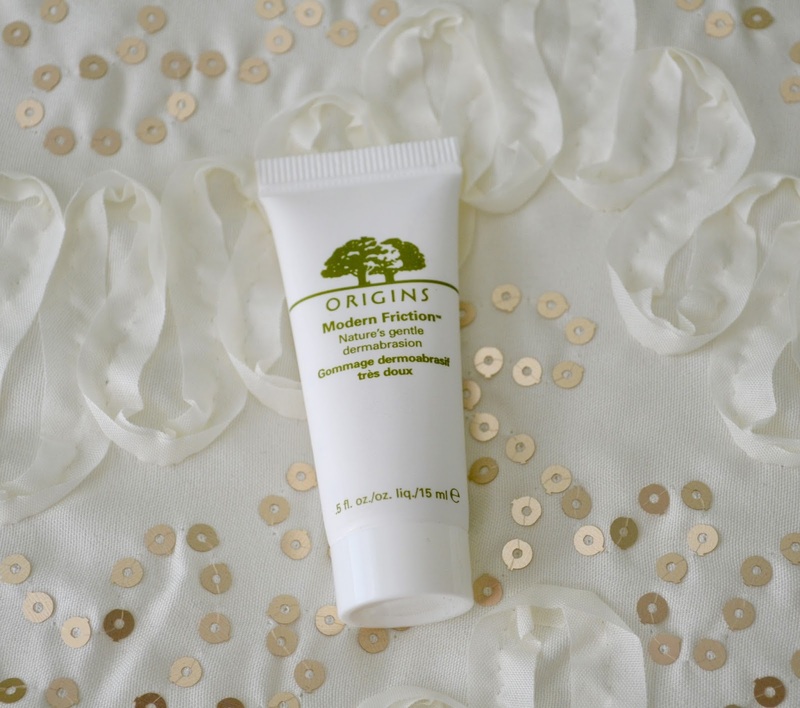 Next up is the Modern Friction Nature's Gentle Dermabrasion. This scrub is great to use two to three times a week to help remove any dry skin and really give your face a deep cleanse. The full size retails for $39.50. I love using this in the shower because the steam from the hot water helps to open my pores and the scrub can really get down deep to clean my skin. The last step and final item in the set is the High Potency Night-A-Mins Mineral Enriched Renewal Cream. 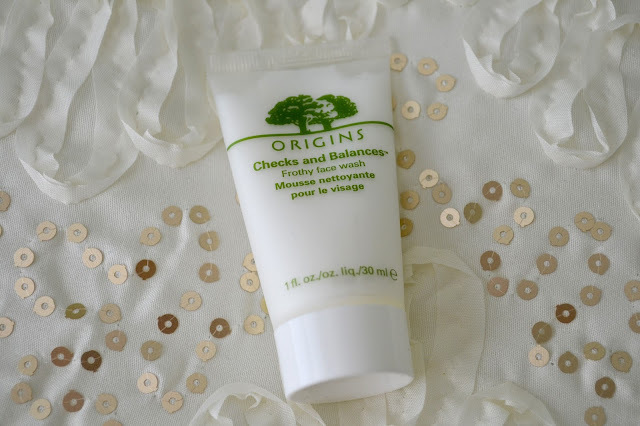 This night cream helps to gently resurface and replenish your skin's moisture levels to help you wake up glowing. The refreshing orange smell brings me into a relaxed state, ready to jump into bed and let the cream work its magic! This product made the whole set. It is a 1 oz. sample and the full size is only .7 oz. larger. So you're pretty much getting this $43 cream for free!! AMAZING! This set is probably one of the best Rewards I have ever gotten from Sephora. If you have the points I would highly recommend redeeming this Reward! Even if you don't have the points, I would definelty suggest you try out these products for yourself.